It’s looking to be a red hot summer for Redhead Marketing & PR after what has been a fantastic first half of 2016 for our small, but robust, full-service marketing and communications firm based in Park City, Utah. This month, we began working with two Southern California clients in two very different industries – luxury real estate and animated film. Equity Residences offers high net worth individuals the opportunity to invest in a portfolio of high-end vacation homes in many exciting destinations. Investors can vacation in the exclusive homes, earn dividends in the form of rental revenue, and have the opportunity for capital appreciation when homes are sold in the future. What a creative concept that makes it possible to own and enjoy many vacation homes! We are creating content for social media and blogs, and making some improvements to their website. Hollywood-based Epic Pictures is doing an initial, limited release of animated film, “Space Dogs: Adventure to the Moon,” a sequel voiced by Ashlee Simpson and Alicia Silverstone. We are pleased to be managing the marketing and public relations in the Salt Lake City market for the adorable film about two canine astronauts going to the moon. Needless to say, our four-legged interns are quite thrilled to have landed this project! We are conceiving and managing grassroots marketing efforts, traditional public relations, and digital advertising in advance of the August 26 release date. The film will be showing in many Utah theaters in cities like Provo, Draper, Ogden and Salt Lake City. 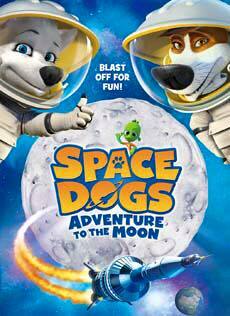 Stay tuned for more info about Space Dogs coming to a Utah theater near you! The third new client to announce is a special one – paralympic snowboard cross athlete and motivational speaker Nicole Roundy. 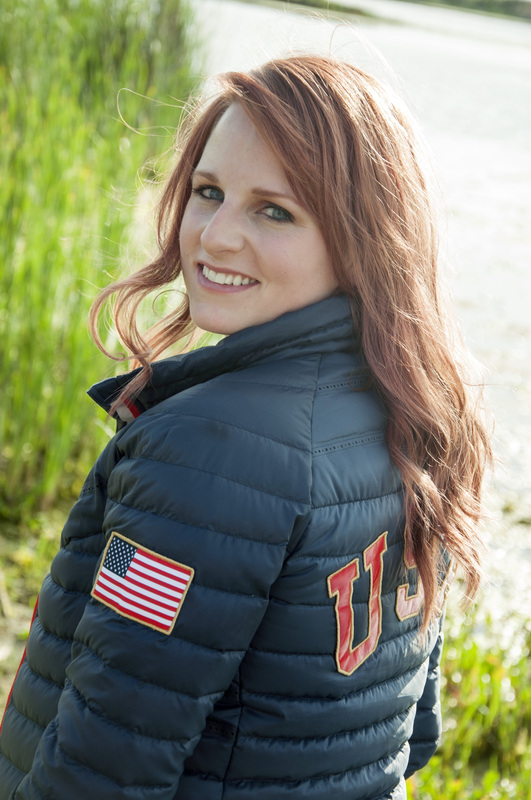 We will be helping Nicole get media exposure for her motivational speaking engagements around the country, activities with sponsors, and snowboard competitions.